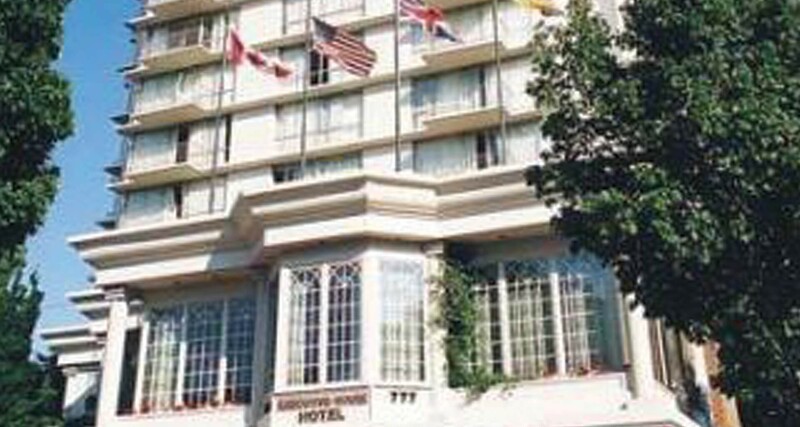 The Executive House Hotel opened in Victoria’s downtown core in 1965. The ownership group hired Mairet Hotels in 2012 to assist in strategic planning to increase the revenue potential for the hotel. 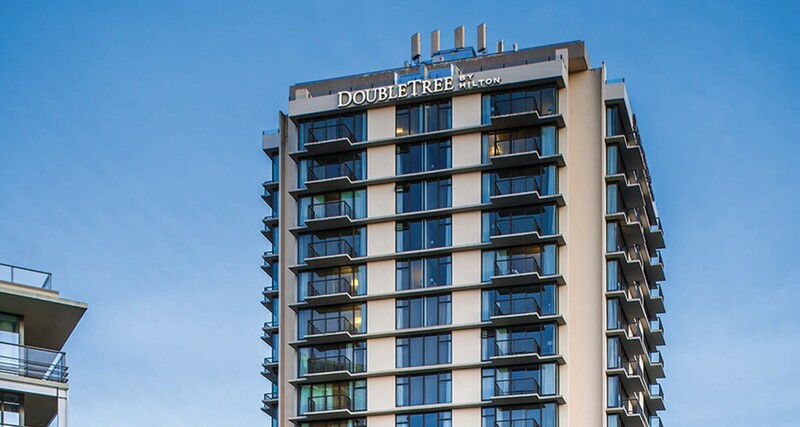 Mairet Hotels worked on a franchise agreement with Hilton to convert the independent hotel to a DoubleTree by Hilton branded hotel. The property was closed for 1.5 years for renovation and Mairet Hotels was onsite overseeing the renovation and engaging in sales and marketing activities. The hotel re-opened in August 2015 and has continued exceed expectations and innovate its offerings ever since. The hotel’s RevPAR has been an ongoing success story for both owners and management alike. During the strategic planning and implementation phase, Mairet Hotels was instrumental in the financing, appraisal and planning stages of the hotel renovation. Our team hired and worked closely with all contractors and third parties such as architect, design team, construction project manager and associated trades. Mairet Hotels oversaw the entire conversion process to ensure all brand standard requirements were met.